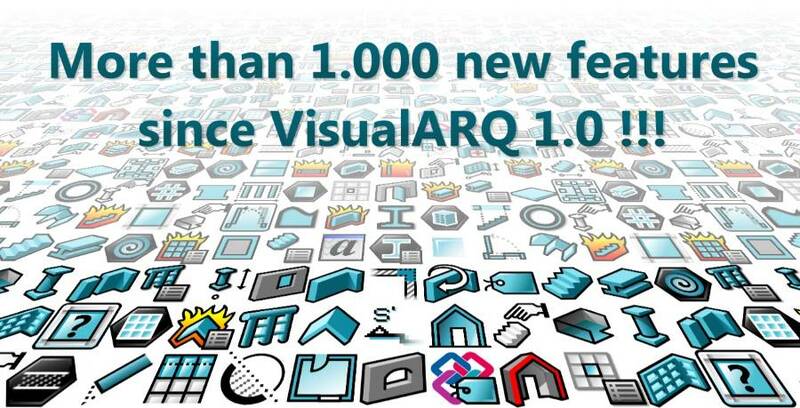 More than 1.000 new features since the first VisualARQ version! Since VisualARQ 1.0 was released over 6 years ago, there have been up to 9 free update releases, which have brought more than 1000 new features and improvements. 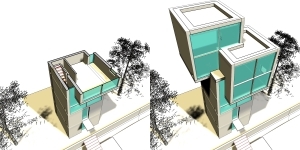 See below the evolution of VisualARQ in the last 6 years. Check the What’s new page to see the full list of enhancements. 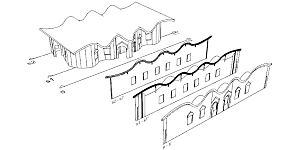 The first VisualARQ version was released that year. It worked only on Rhino 4. You could still recognize some of the easy dialogs and interface in the current 1.9 version, but you would never imagine how much the software has improved. Take as example the Level Manager, which was one of the new features by that time. VisualARQ wasn’t still available for Rhino 5. 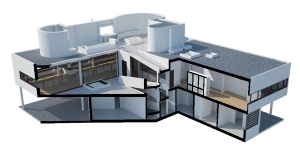 The dynamic section, the new Gable and Hip roofs, the Beam object or the IFC 2×3 plugin integrated in the software were some of the main enhancements by then. But keep reading to just have a slight idea of what you are still missing. 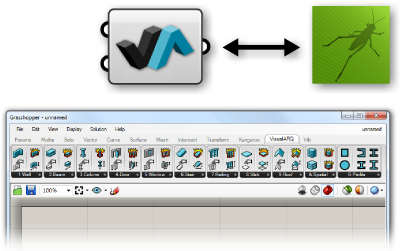 The VisualARQ 1.5 and 1.6 were released that year, and they were already available for Rhino 5. There were important improvements for Section views, real-time views in page layout details and new wall joints. But nothing compared with the new Section views with the section attributes you can do now. That’s only 2 years ago, when the VisualARQ 1.8 version was still under development, but it seems an eternity comparing the things you can do with VisualARQ 1.9. The new Railing object or a faster display and generation of VisualARQ objects stood out from the new features, but the most important enhancement with no doubt was the first release of the VisualARQ Grasshopper Components add-on. The 1.8 version was released recently. The software experienced an important quality jump. The new Curtain wall object was added and and the Level Manager was improved for a better workflow. 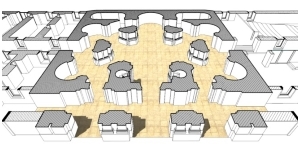 There was a new way to insert Plan Views, linked with the 3D model and updatable. But the option to have section attributes was one of the key features for generating project documentation (2D section and plan views) in that version. You are quite up to date unless you haven’t downloaded the latest VisualARQ 1.9.2 version. If you did you are probably taking advantage of the new features regarding IFC Import&Export, Curved Curtain walls, multilayer slabs or the new way to insert doors and windows.